Maedgen's Lawn Care – Full service lawn care provider. landscape solutions to commercial and residential clients. maintenance is our top priority and #1 goal for our clients. Please note, our website is undergoing renovations for the 2019 season. Please check back soon for more great features. At Maedgen’s Lawn Care, LC we offer a complete array of services to obtain the curb appeal that makes a good first impression. 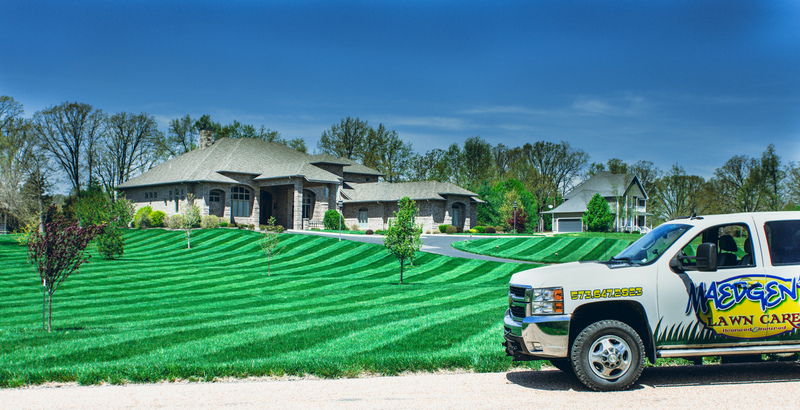 We offer fast response times, and fully stocked trucks to ensure your lawn care needs are met efficiently, and done professionally. Our customers are repeat business for a reason. 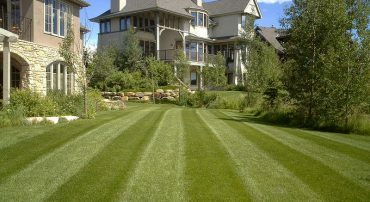 Keep your home lawn looking its best with Maedgen’s Lawn Care, LC. 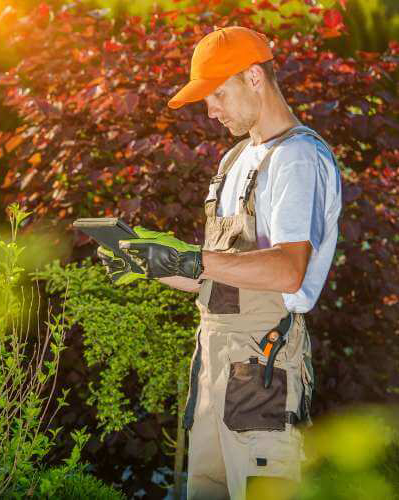 Don’t waste countless hours, weekends or resources trying to keep up with yard work. Let us do the hard work for you. 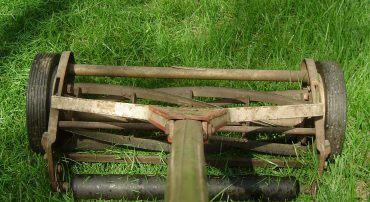 In most cases we can provide a professionally serviced lawn for less than you can do it yourself. 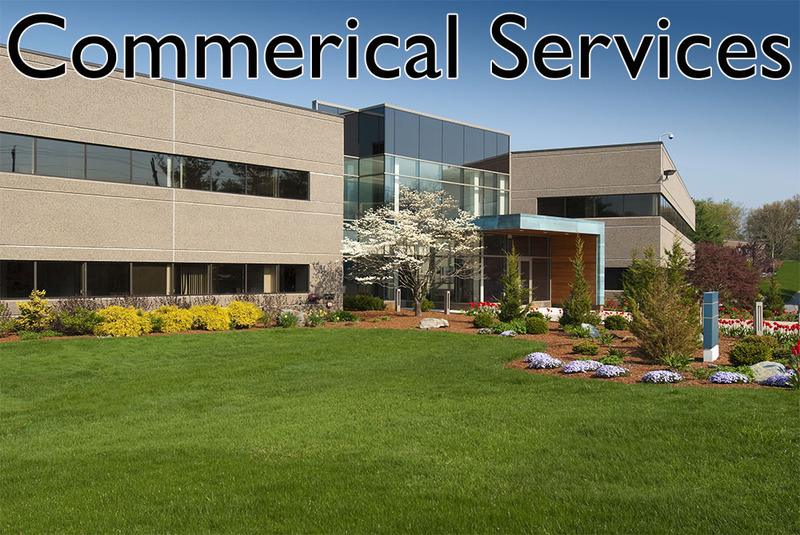 Maedgen’s Lawn Care, LC works with commercial businesses, apartment communities, senior assisted living communities and industrial properties to beautify and maintain their lawns and landscape. A man’s word is his bond. Every contact between Maedgen's Lawn Care, LC and a customer is a promise to deliver the job the client expects and deserves. Every interaction between Maedgen’s family of employees is a promise to support one another in the quest to achieve excellence. 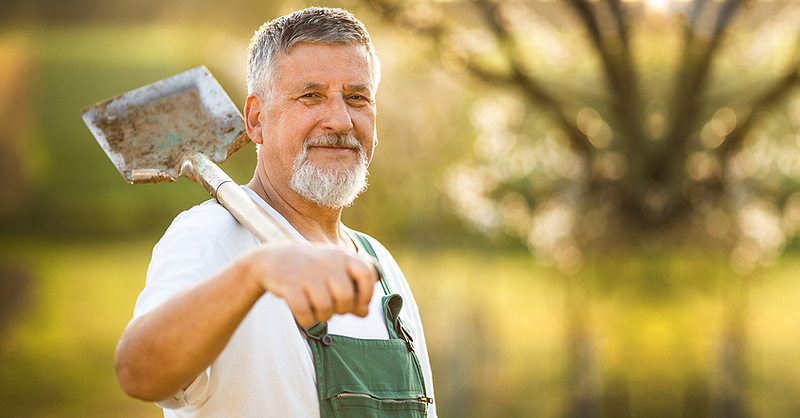 Every day provides opportunities to prove the promise that we are who we say we are: the most dependable, problem solving, dedicated professional landscaping company in the area. Season after season and year after year. The cornerstone of our services. Having Maedgen's Lawn Care, LC maintain your lawn gives you more than just a well mowed lawn, it gives you a lawn that is ideally maintained with no effort from you. We only have one level of service when it comes to maintenance; the best. We are committed to taking the time that is needed to get involved with our clients and to provide them with personalized care. 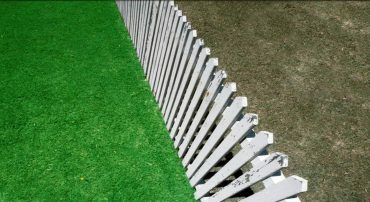 Our company also takes the necessary time to ensure that each customer gets the results they deserve on their lawn. 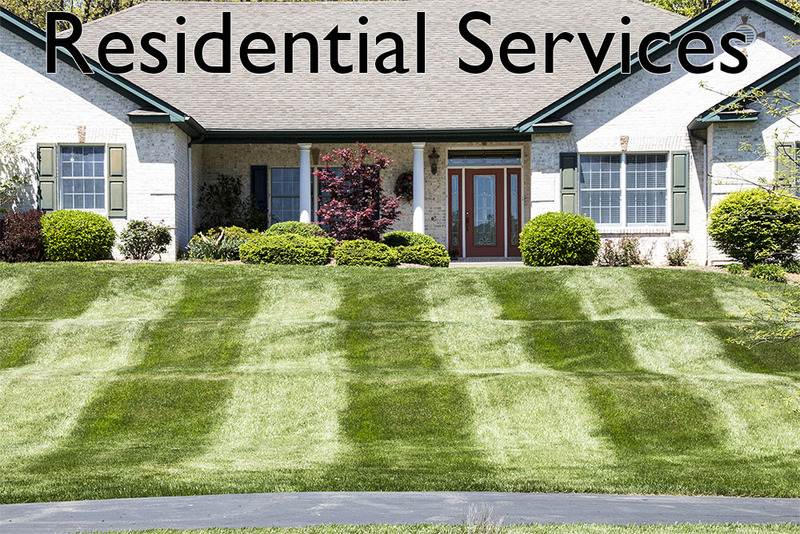 Personal care to each of our clients and their lawns is our highest priority. We want to provide each customer with the highest quality of horticulture services available. Everything we do is rooted in customer service. We do the right thing. We don’t cut corners. Our training never ends. The more we know, the more we grow. “Always on time, quick, and professional. Definitely can count on this lawn service. “They are in and out, I cannot brag enough about them! Reasonably priced. Would highly recommend them to anyone. They do our yard every other week in the summer time, and also do the leaves in the fall. 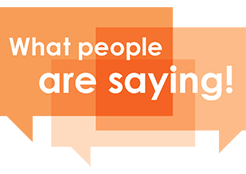 “They are super professional and clean, as well as extraordinarily fast. He has a great team working for him. I no longer live in MO but I wish him all the best! “They provide different services for me. They charge me $30.00 a week. They’ve been wonderful and they show up every week and do a great job. They give a discount if you pay ahead of time. My overall experience with them has been excellent. Caring to every client's needs and our dedication to service, quality, and satisfaction along with our expertise and creativity in the industry provides our clients with excellent value and exceptional results. We want each client's dream to become a reality. Servicing Phelps County including Rolla & St. James and Pulaski County including St. Robert & Waynesville.